Who might the user be for the product? Tip:�Lots of entries are for�teenagers or young children. Can you think of a more�unusual user that will make your product stand out from the crowd? What about designing something for a fire fighter or an astronaut? 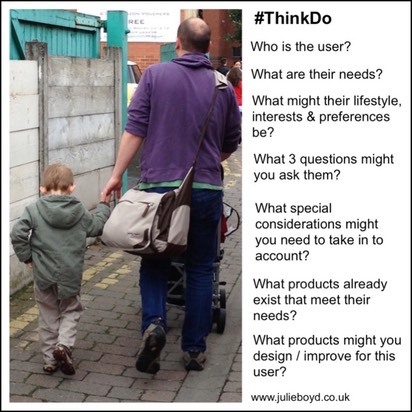 Click on�the images below to see�#ThinkDo activity cards that might help you think about who your user might be. What might the purpose/function of my product be? Any other purpose/function you can think of! 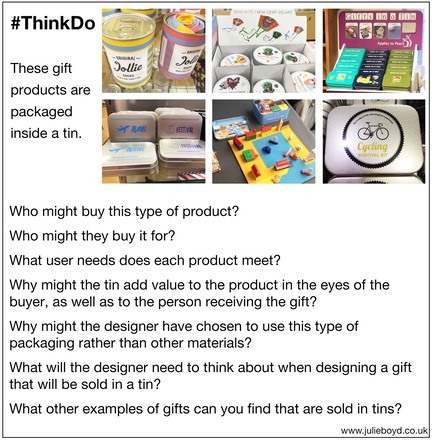 Click on�the images below to see�#ThinkDo activity cards that might help you think about the function of your product. 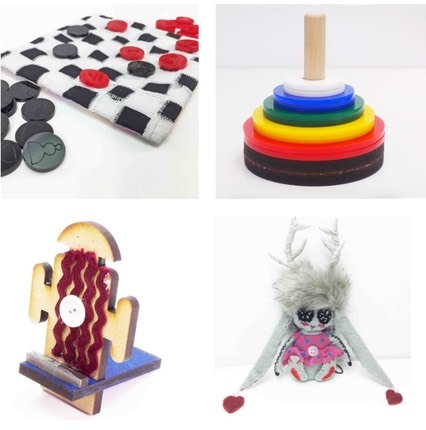 The competition brief says your product must be made using materials from at least two of the main materials categories used in Design & Technology e.g. wood, metal, plastic, textiles and paper/board. Take a look at these example competition�entries above. How have they combined different D&T materials together? Tip:�If some of your materials are hidden make sure you mention them on the application form so the judges don’t miss them. What type of product might I make? Anything else that will fit into the tin! Tip:�Think about the types of products everyone else will enter. How will you make your product stand out from the crowd?�Take a look at the above competition�entries. Why do you think they stood out from other entries? 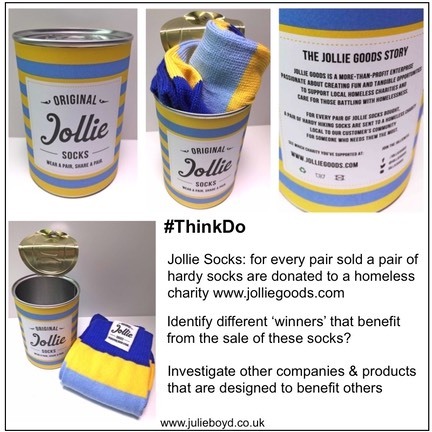 Do research existing products in the shops that are sold in tins or boxes to get inspiration? Don’t just copy the idea, develop it and make it your own. 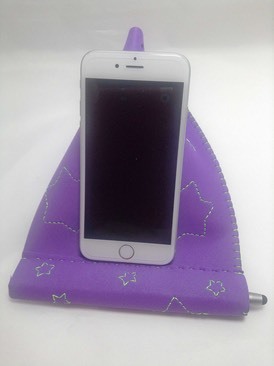 Look at other products sold in the shops to get�inspiration. How might they be adapted to fit into the size of the Pringles tin? Don’t forget your product has to fit into a snack sized Pringles tin. If you don’t have a tin you could use�this template to create a model of one (you may need to�change your printer settings to print it out the correct size). How can I make sure I produce a high quality product? 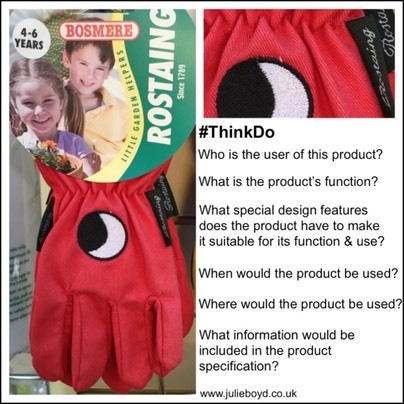 Make sure your product works�before�you post it e.g. do the pieces fit together, does it open and close, do the electronics work? Every school entering the competition receives a free copy of ‘Designing for User Needs & Design Contexts’�worth �25 (excludes photo entries). A whole class module of work where students go through the design process e.g. researching users, developing ideas, prototyping and testing ideas, making and�evaluating their product. Note the aim would be for all students to have a different outcome based on their own design development. A �homework - many schools use the competition as a homework over several weeks. An activity for gifted and talented�students e.g. as an�extension activity, as part of a G&T club. As an GCSE non exam assessment mock project. As a revision activity for GCSE. Thanks to Louise Rose from Sydenham High School who produced the resources below using some of the information on the website. These might be�useful�for teachers to use or�adapt�to introduce the competition. Using the United Nations 17 Global Goals for�Sustainability to help them design for�user needs and design problems outside of their own experiences. packaging) where the packaging has�been�designed�to add value. Activities linked to maths e.g. looking at the volume of the tin and comparing this to other shapes of tin. 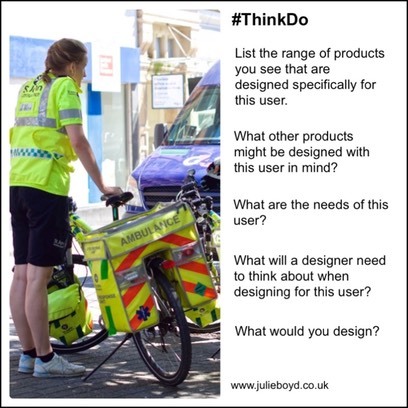 It might be useful to�download the second page of�the�application form�for students to use when designing their product,�along�with the checklist (found on the same page) as this will help them stay focused on some�of the key criteria. If several�students from your school are entering the competition we recommend students don’t�all submit identical or very similar products as this�will restrict the number of potential winners a school can have. The product can be an art based item as long as it meets the criteria in the brief.